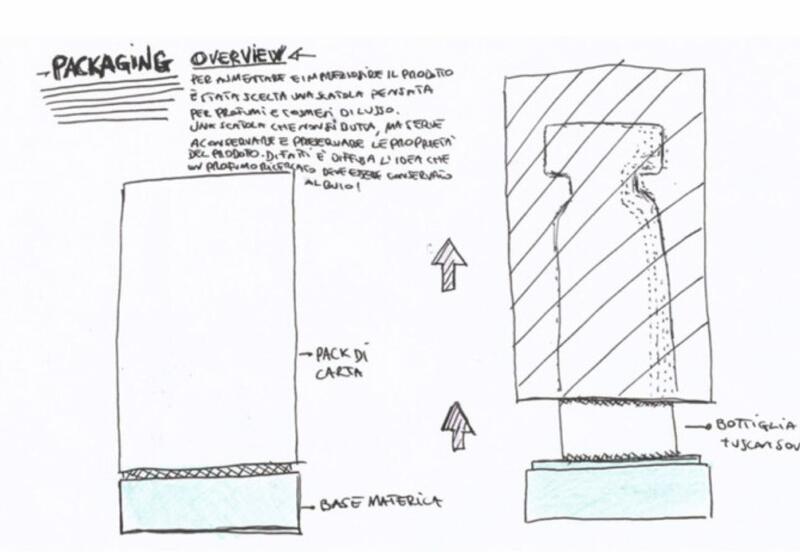 Sculpt a creative packaging design experience for the iconic fragrances of Florentine luxury. 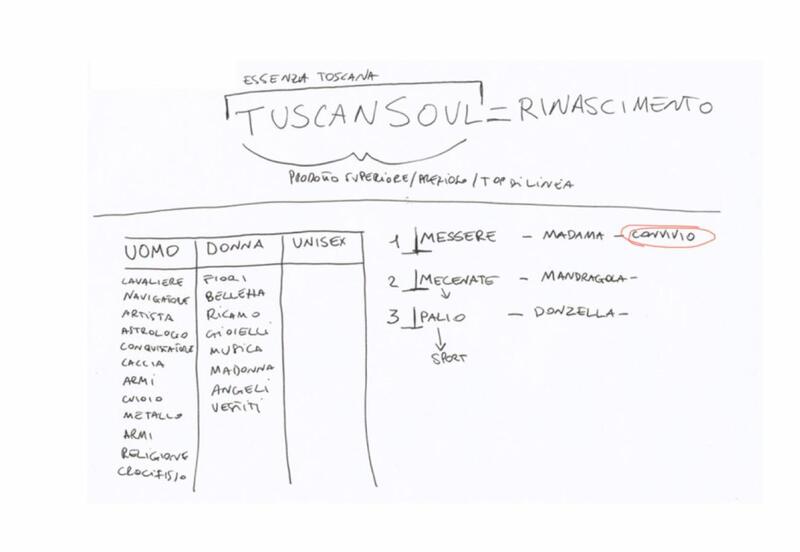 Design the character of fragrances that capture the essence of a land. 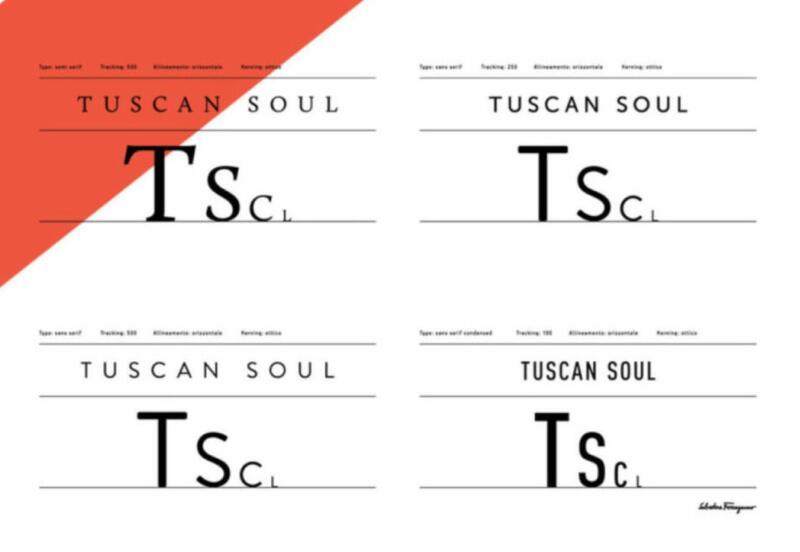 The classic and essential identity of Tuscan Soul was to be redefined following fresh and contemporary marketing, with an aim to increasing the product’s appeal on the global market. 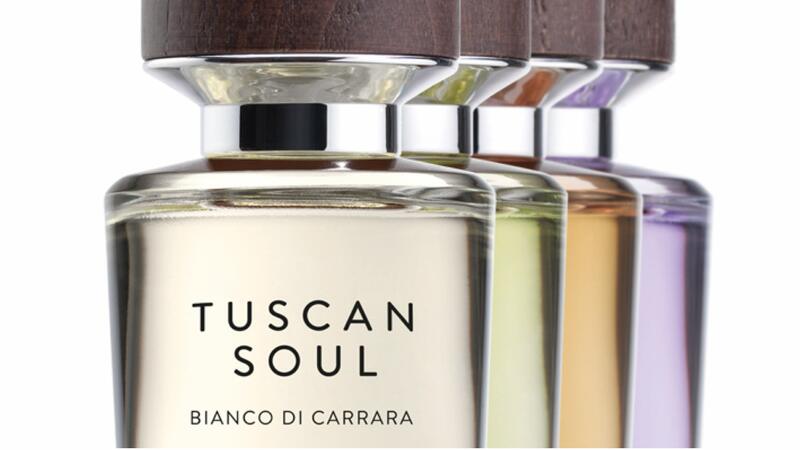 Tuscan Soul is the quintessence of unrefined yet ethereal beauty. 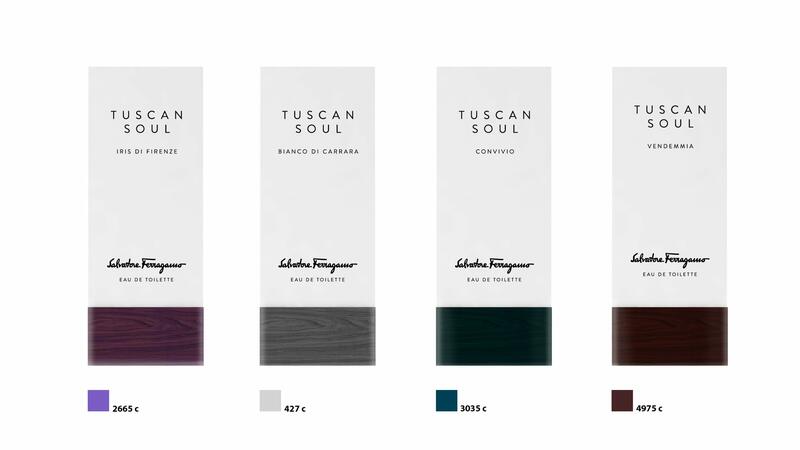 Thanks to the planning of a multisensory experience of product packaging design, we accompany this iconic fragrance in the search for a new language capable of engaging with the public of today. 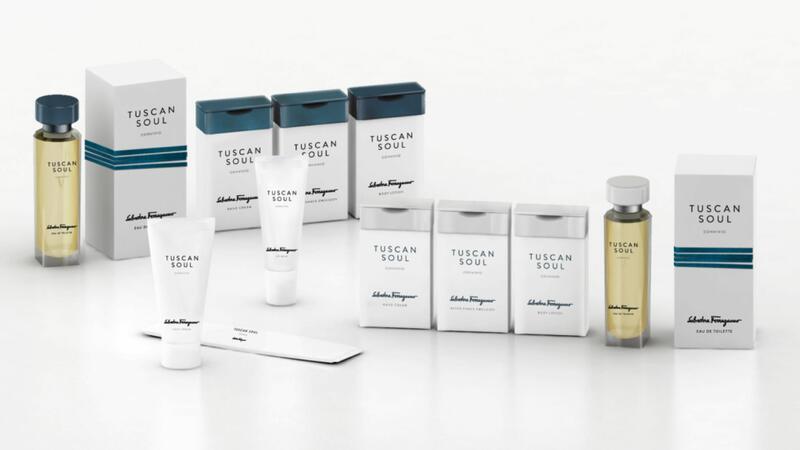 A unique packaging design experience translated into a new concept. 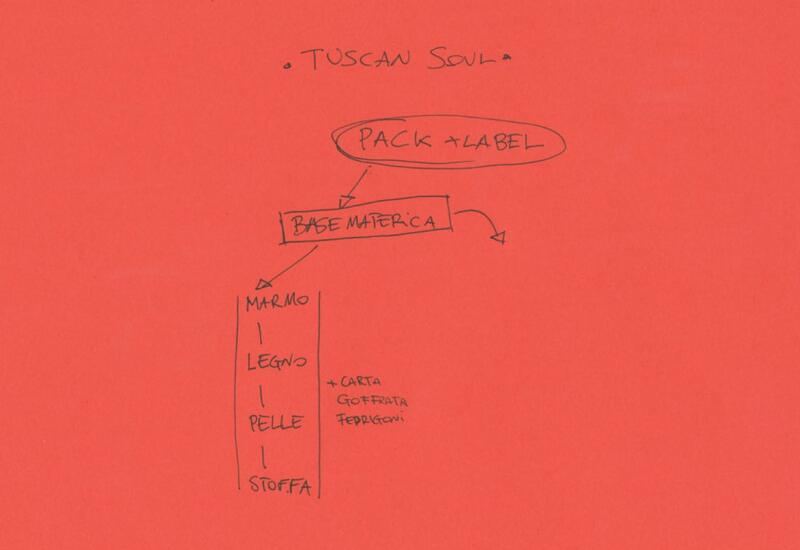 Multisensory packaging. 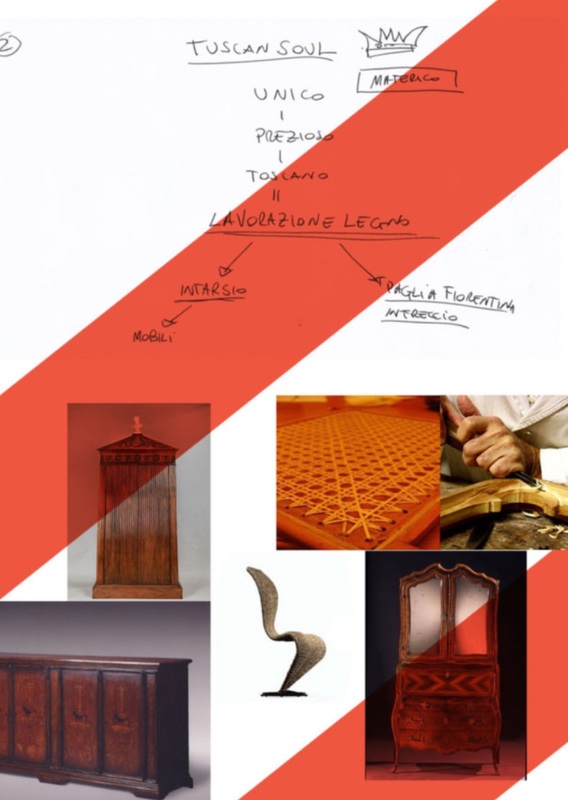 The experience of a perfume, but more essentially of a substance, conceived to accentuate the tactile pleasure from the opening of the fragrance down to the base, transformed into a pedestal. 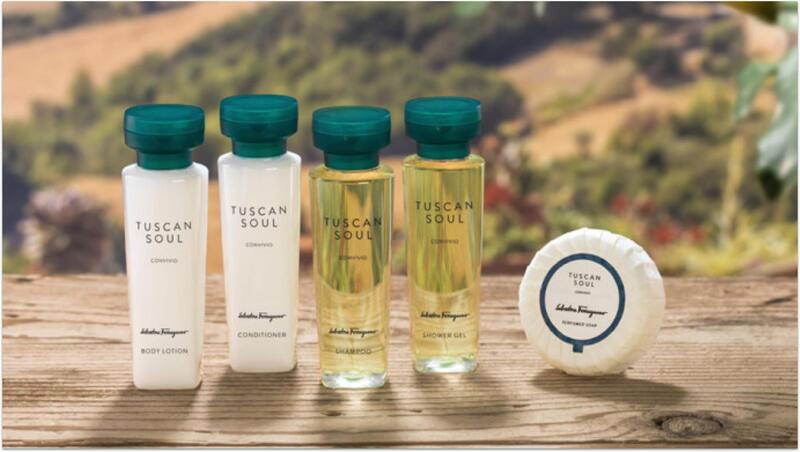 For the creation of these components we chose the most noble of Tuscan woods, the heart of Florentine artisan tradition, which inspired the fragrances. 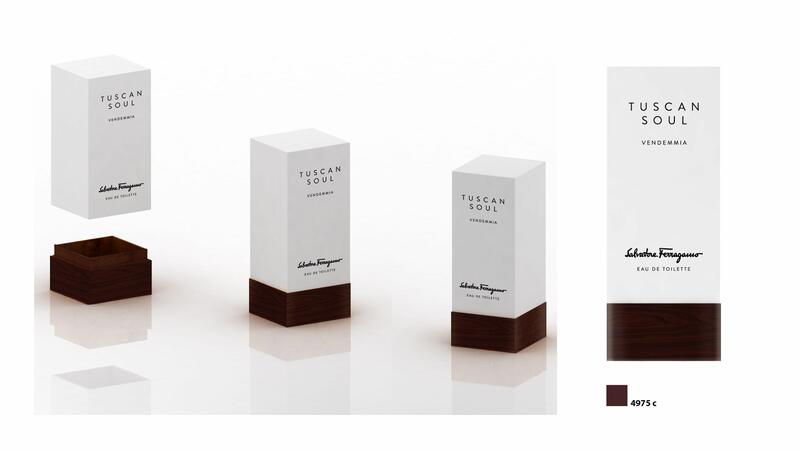 The project narrative of this luxury creative packaging design also involved the lettering, reducing it to the bare essentials of shape and form. 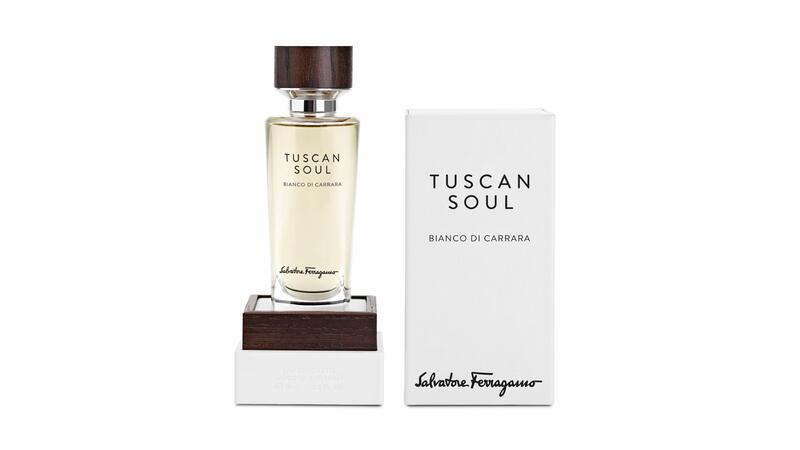 Used for all the fragrances, the font nonetheless underlines the individuality of each. of beauty: brand storytelling of Rivière.